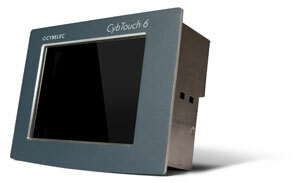 CybTouch 6 for shears has a vivid color touch screen, as well as a robust panel design construction and a high integration of functions; all this at a competitive price. Thanks to its large keys, intuitive interface, online help and many other automatic functions that constantly guide the operator, the CybTouch 6 couldn't be easier to use. Single cuts have never been simpler thanks to the EasyCut page. Programming allows the efficient mass-production of complex cuts. 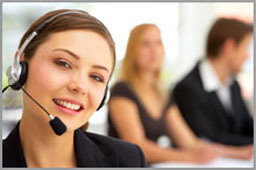 Online help and warning pop-ups for a very user-friendly software.